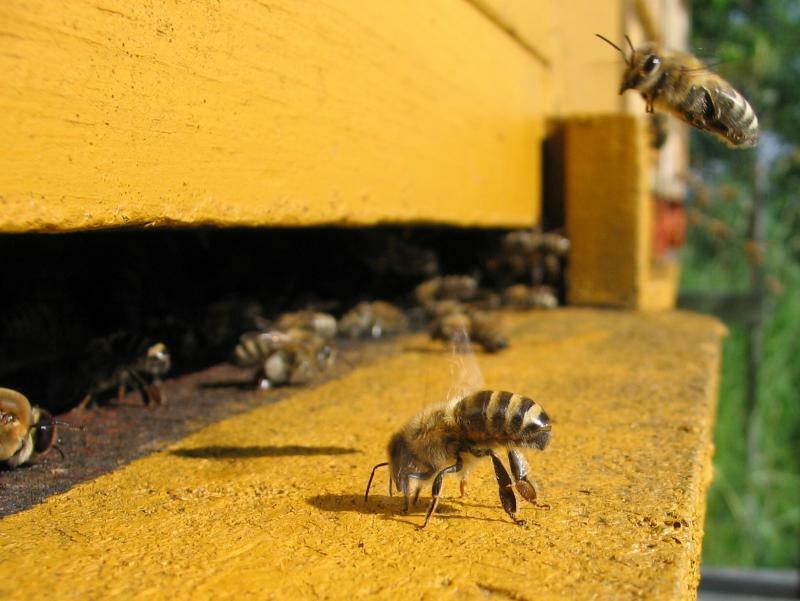 Bees play an invaluable role in our ecosystem, but they are slowly dying out as a species. 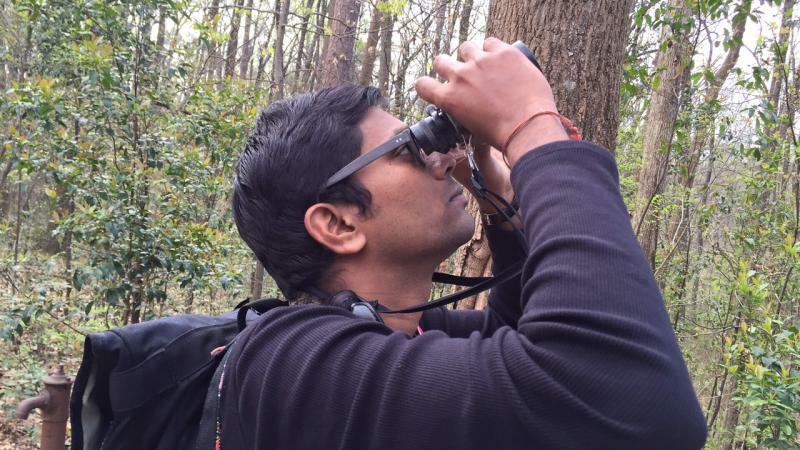 In order to further integrate bees into a city environment, the Urban Honey Bee Project at Georgia Tech hopes to create new homes for these vital insects while educating students on ecological responsibility. We talk to Georgia Tech’s Jennifer Leavey, who is director of the project, about the initiative and what results she hopes to achieve over the length of the project. 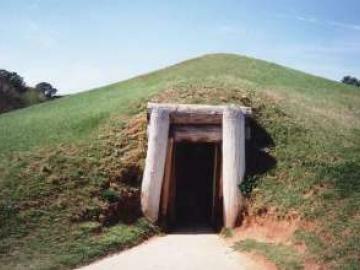 The Ocmulgee Mounds are an archeological treasure in Middle Georgia. The Native American earth lodges that are part of the mounds date back to 900 A.D. Yet the Macon mounds remain intact and serve as a testament to those ancient cultures. There is a movement afoot in Congress to change the name of the national monument to "Ocmulgee Mounds National Historical Park." The bill in Congress would also expand the site from 700 acres to 2800 acres. Every year, thousands of birds make their way to Georgia’s coastline during their migration. One vital resting place for these birds is the estuary found at the mouth of the Altamaha River, where they eat and recover en route to their final destination. One species called the red knot heavily depends on Georgia’s coast to help complete its 19,000 mile journey. 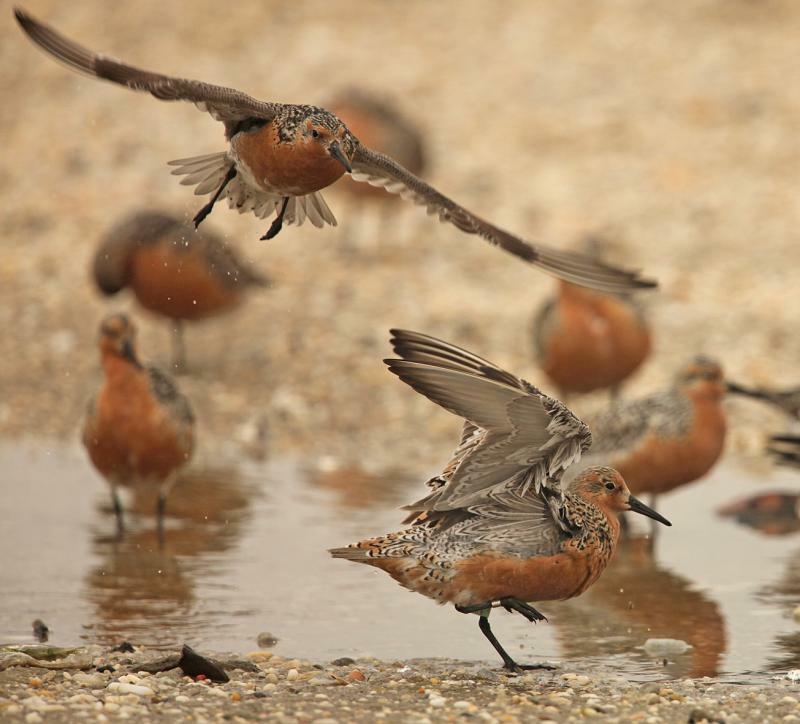 The industrious bird is the subject of Deborah Cramer’s most recent book, "The Narrow Edge," where she follows the red knots’ arduous migration path. Spring is here, which means dogwood trees are in full bloom and to mark the occasion, Atlanta’s 80th annual Dogwood Festival returns to Piedmont Park this weekend. Reporting live from the park, On Second Thought producer Sean Powers gets a lesson on Georgia’s beloved Dogwood tree from Valerie VanSweden, the curator of the Goizueta Gardens at the Atlanta History Center. Then, Sean talks with Atlanta artist Dawn Martin, who’s showcasing her landscape paintings at this year’s festival.